You can feel confident in placing your trust in Little Munchkins Childcare Centre for professional child assistance. Our day care centre in Hillside, VIC, is staffed by expert carers. 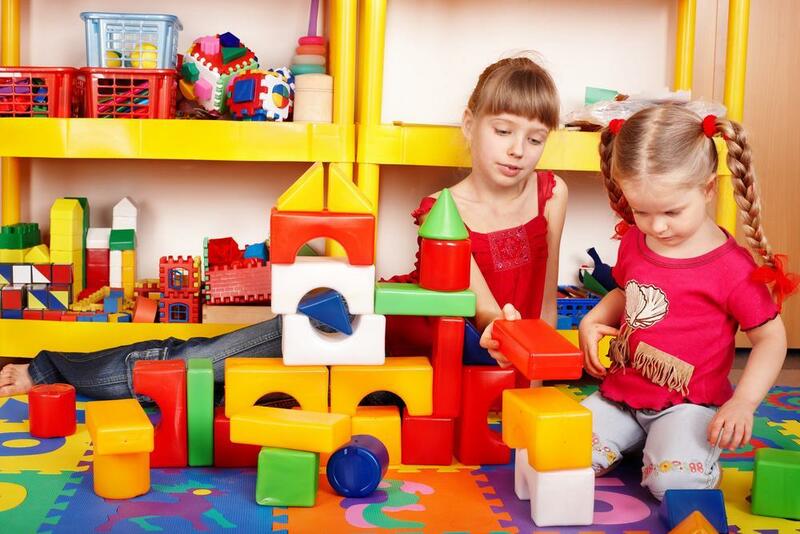 Enrol your toddler in Little Munchkins Childcare Centre, and let them have lots of fun while you're busy working. At Little Munchkins Childcare Centre, we are committed to providing your child with a program that is appropriate for their age bracket. Our educational and recreational program is based on the Early Years Learning Framework, which was approved by the Australian government to enhance the learning progress of children under the age of 5. Our fully qualified kindergarten teacher works in our day care centre on a full-time basis and guarantees a program that takes into account the individual differences of each child. Our other educators and carers make sure the program encourages the children to get involved in the learning process and to become independent. We guarantee a safe and cheerful atmosphere.